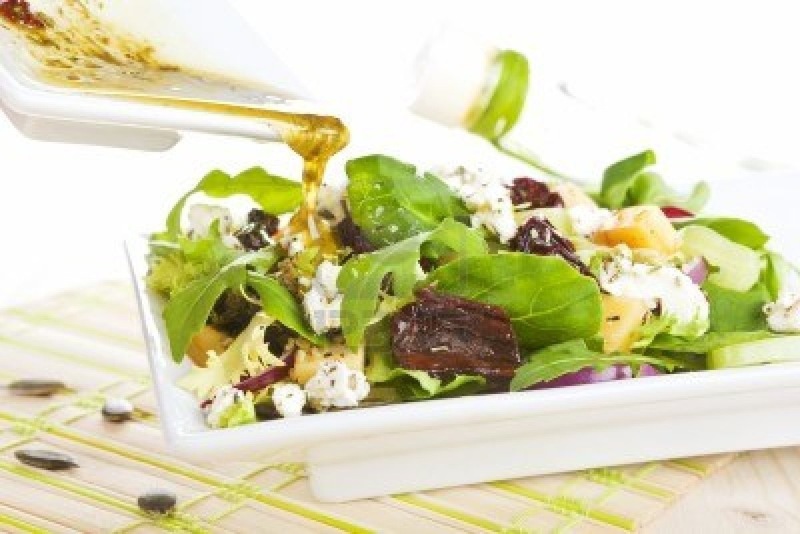 Processed seed and veggie oils are very high in Omega-6 polyunsaturated fatty acids. As you know when the Omega-6 to Omega-3 ratio shifts too high in favour of Omega-6, bad things happen in your body. Inflammation is linked to cardiovascular disease, cancer, diabetes, arthritis and more. Studies also show that Omega-6 fatty acids may increase death from heart disease. So, when you are told to avoid saturated fats consider what you are the alternatives are doing to your body. I would NEVER encourage you to go Low Fat either. 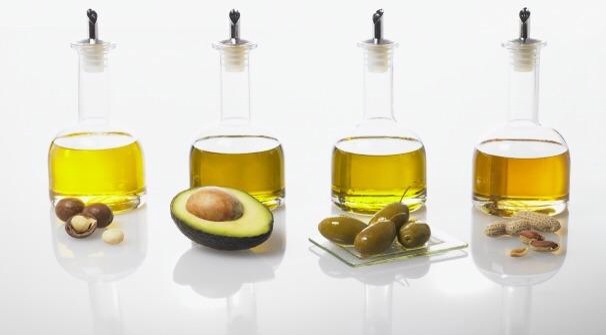 Your body needs fats – they’re not called Essential Fatty Acid for nothing! 2. Rose, G. A., Thomson, W. B., & Williams, R. T. (1965). Corn oil in treatment of ischaemic heart disease. British medical journal, 1(5449), 1531. 3. Christakis, G., Rinzler, S. H., Archer, M., & Kraus, A. (1966). Effect of the anti-coronary club program on coronary heart disease risk-factor status. Jama,198(6), 597-604. What’s the best way to choose fats? 1. How they are made. 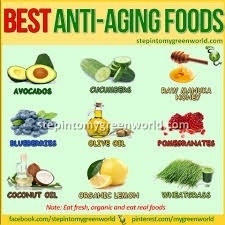 Choose least processed options, the unrefined or ‘virgin’ oils. 2. Fat composition, more saturated fat content means less heat damage when cooking. 3. Smoke point, how hot it gets before it smokes! But look at fat composition first. 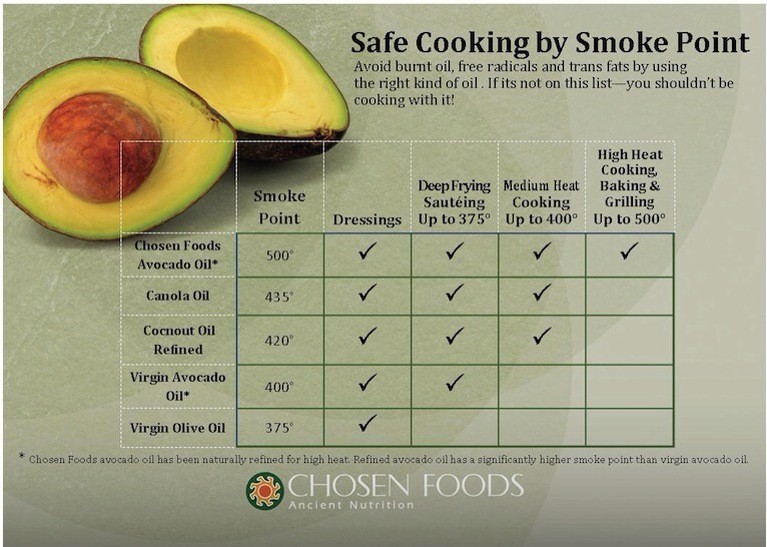 Don’t cook with these processed oils at high heat, they are not stable. In fact, we recommend you avoid them all together. Stay away from margarines too, remember even insects won’t touch them! Remember, processed seed & veggie oils are snuck into a lot of foods. If you really want to avoid them, always read the label! 7. Kontogianni, M. D., Panagiotakos, D. B., Chrysohoou, C., Pitsavos, C., Zampelas, A., & Stefanadis, C. (2007). The impact of olive oil consumption pattern on the risk of acute coronary syndromes: the CARDIO2000 case–control study. Clinical cardiology, 30(3), 125-129. But that all changed when the war ended and the United States proclaimed hydrogenated oils to be the “healthier oils.” By the 1960s, a weak scientific theory claimed that saturated fats-like those found in butter, eggs, milk, red meat and coconuts – increased “bad” LDL cholesterol and were dangerous to consume. Although this article talks about Americans – exactly the same story has run Un the UK! Nt studies and research ethics are much more robust NOW. REMEMBER it wasn’t so long ago that we knew the World was flat! Eat fat – it doesn’t kill you. It’s a better source of calories than sugars, as sugar has no nutritional value where dates are Essential for health. Your immune system, hormones, glands and nerves all NEED fats to develop and function properly. Choose cold pressed nut oils and NEVER heat or cook with them. Instead, add them as dressings and flavourings to cooked food. 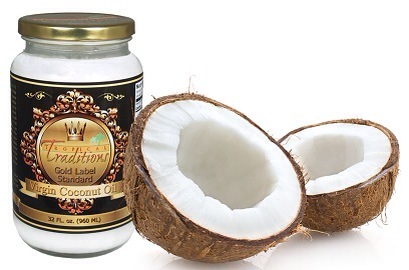 Watch out for more info about Coconut and how to use it! Eat Clean, Train Hard, Feel,Greeat!! 1. Add Fat – Adding fat to your meal slows down gastric emptying (the speed at which food leaves your stomach) and therefore slows the release of glucose into the bloodstream. This is one of the benefits of combining fats and carbohydrates in the same meal. 2. Add Fibre – Fibre also slows down gastric emptying. 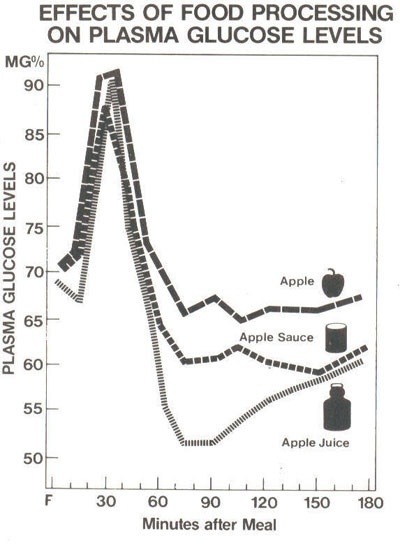 Because of this, it gives you a much slower release of glucose. It also has the added benefit of adding bulk to your meal – helping to control hunger. 3. Combine with a Lower GI Food – The glycemic index is somewhat of a math equation. It adds up all the food you eat and takes an average. Eating a lower GI food with a high GI food will help lower the overall GI effect of your meal. 3. 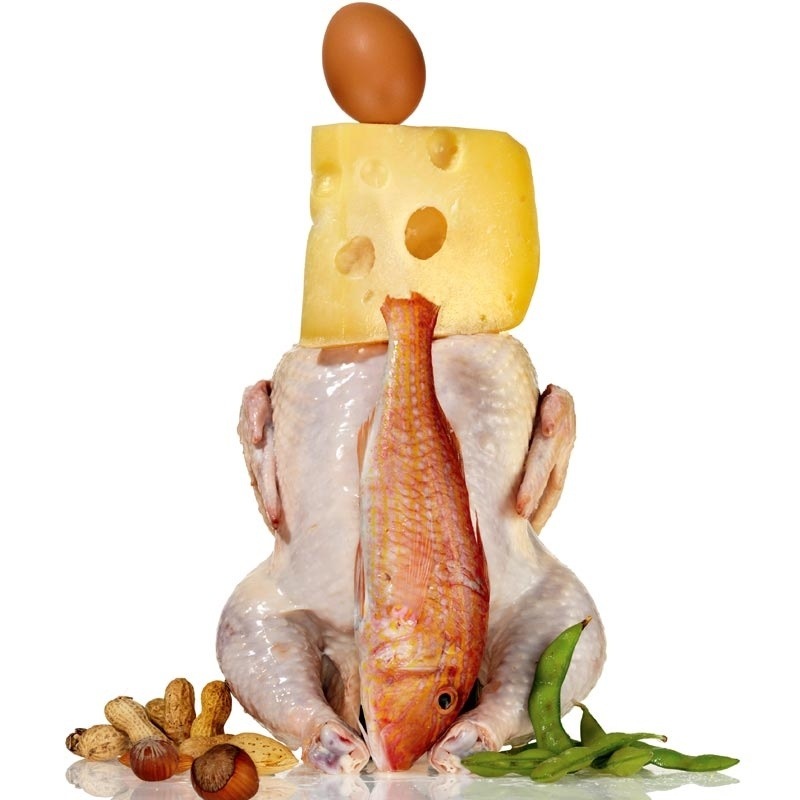 Eat Protein with Your Meal – Protein isn’t a carbohydrate, but it still has a glycemic response. 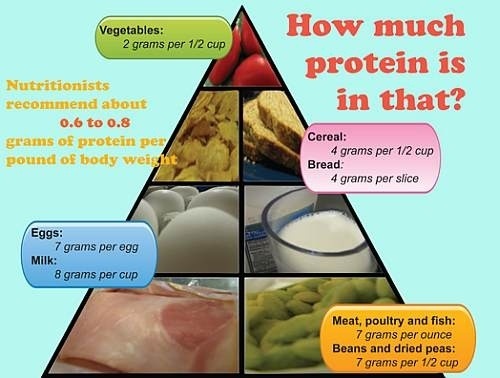 Protein is broken down via digestion, just like every other food you eat. Therefore, it does have an effect on blood sugar. The good thing is that whole food protein sources have an extremely low GI, and when combined with a carbohydrate source, they will dramatically lower the overall GI of your meal. Now that you know what the glycemic index is and how it influences your fat loss, you can put together a meal plan that will help your weight loss. Think of it as a way of eating, because eating lots of low-glycemic foods is quite easy to do. 5. Eat non-processed carbohydrate sources. Carbohydrates like fruits, vegetables, legumes, tubers, and some grains are typically low on the GI scale. Beans tend to be the lowest because of their high fibre content. 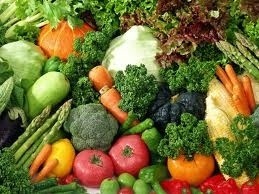 Most fruits and vegetables are fairly low GI, as well as some tubers such as sweet potatoes. 6. Have a source of protein with each of your meals, some healthy fats here and there, and low GI carbohydrates that are high in fibre will help your body to lose fat. Follow these rules and you’ll control your blood sugar level, insulin response and so give your system a chance to stay healthy and youthful! Was Your Doctor DEAD WRONG About This ONE Food? This morning, I did what a lot of people may do: I cooked some eggs for breakfast. But not all the eggs were whole! In fact, I used only one whole egg and the rest egg whites in order to make my vegetable omelet. Now, the reason for this is pretty simple: I LOVE eggs! They are full of high-quality proteins that my body needs in order to repair and regenerate the many cells in my body. But a lot of people – and there are more than you may think – avoid eggs due to the cholesterol found in the yolk. Maybe you’re even worried about high blood pressure. Whatever the reason, you should know this: eggs should be an IMPORTANT nutrient to include in your daily or weekly menu plans for breakfast. As previously mentioned, eggs have high-quality proteins that are important for many functions including repair and growth of lean muscle mass. And, if you’re worried about the cholesterol found in eggs and it leading to higher cholesterol levels, don’t be! A recent study showed that the cholesterol found in eggs did very little to raise your total or LDL cholesterol levels. But if you truly are concerned, then including egg WHITES would provide you with high quality proteins WITHOUT adding any cholesterol to your day. Egg whites contain a peptide – which is one of the building blocks of protein – called RVPSL. And this peptide, when digested by your body, may lower your blood pressure – similar to a low-dose of some common ACE inhibiting medications. ACE – which stands for angiotensin converting enzyme – has been shown to increase blood pressure by forcing your blood vessels to constrict – a process where angiotensin I is converted by this enzyme into angiotensin II. This constriction leads to the blood moving at the same rate through the blood vessel, just with a narrower chamber. And this is what creates that spike in pressure. Now, drugs called ACE inhibitors prevent the activity of this enzyme, therefore preventing the conversion of angiotensin I, therefore lowering blood pressure. A new study, presented at the 245th National Meeting & Exposition of the American Chemical Society, shows that the peptide found in egg whites – RVPSL – may lower blood pressure as effectively as a low-dose of the most popular ACE inhibiting medications. First, they wanted to see if RVPSL was able to reduce blood pressure in spontaneously hypertensive rats. They tested the systolic and diastolic blood pressure in the rats at 5, 10, 15, and 20 hours post-administration of RVPSL. They found that 50 mg/kg of BW was comparable to a 10 mg/kg dose of Catopril (ACE inhibitor). Eggs, which provide high-quality proteins and good fats, should be part of a healthy breakfast. Concerned about the yolk in eggs? Don’t be! The cholesterol found in yolk has been shown to NOT impact cholesterol levels like once thought. And now, according to this study, egg whites may contain a peptide that is as effective at lowering blood pressure as some of the low-dose ACE inhibiting medications on the market today. So you see, eggs are a potent source of nutrition that may not only improve your health, but may add positive benefits to your health. All this in one incredible and very edible little egg! Transfatty What?… do fat make you fat? Trans fatty acids have been in the news quite a bit recently, especially now that food manufacturers have to disclose their presence on package labels, but we have to backtrack a bit to see why. When vegetable oil processors thought it would be cool to make their products stay solid at room temperature, like butter and lard, they came up with a process called hydrogenation which yielded margarine and shortening. Crisco (USA) Stork (UK) by the way, of which I must have eaten a ton in baked goods when I was a kid, is hydrogenated cottonseed or soybean oil. Nobel Prize winner Paul Sabatier (1854-1941, at right) is considered the father of the hydrogenation process. He discovered in 1897 that the metal, nickel, catalyzes, or facilitates, the attachment of hydrogen to carbon compounds. In the actual process, workers heat the oil to very high temperatures and bubble hydrogen gas through it in the presence of nickel or some other catalytic metal. Since the vegetable oils are unsaturated, they can take on a few more hydrogens. When they do, the molecule stiffens, and the fat is now closer to a solid. They can control just how firm it gets by how long they pump the gas through. That’s why you’ll sometimes see the term ‘partially hydrogenated’ on ingredient labels. What also happens during hydrogenation, or later, during high heat cooking with the processed oils, is the formation of molecules so strangely configured that they’re completely unsuitable for use in our bodies. As an added bonus, the double bonds in these foreign fatty acids are easily broken, allowing the formation of free radicals- highly reactive molecules with an unpaired electron, just looking for something to grab on to. Promotion of breast cancer, heart disease, diabetes, weakened immune systems and hormonal dysfunction are just some of the maladies for which studies have implicated these unnatural trans fats. The point I’m trying to make in presenting all this information is that, yes, there are bad fats, but there are good fats, as well. Consider that the traditional fats eaten by our ancestors, and cultures around the world, were more often saturated than not, but that cardiovascular disease was almost unknown before the introduction of hydrogenated vegetable oils. Our bodies badly need saturated fats- they make up half or more of our cell walls, they bolster our immune systems, nourish our heart muscle, carry important fat soluble vitamins and antioxidants, and, in the case of butter, contain anti-fungal, anti-microbial and anti-cancer agents.